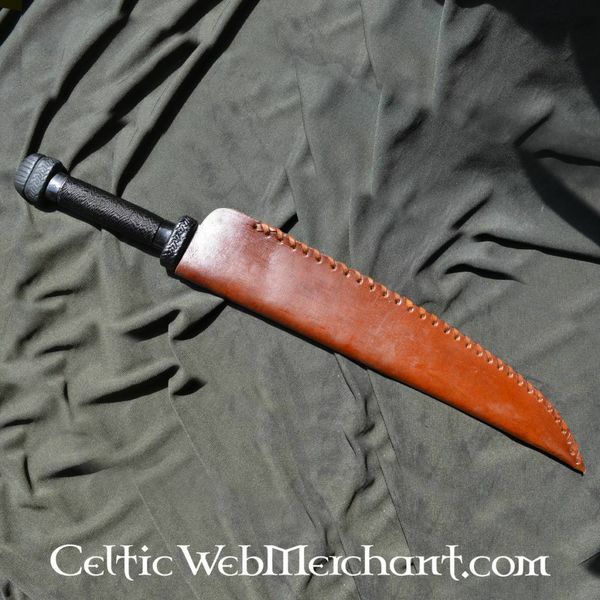 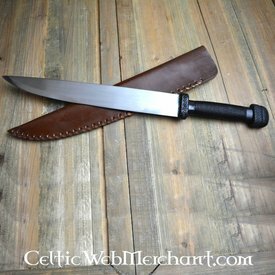 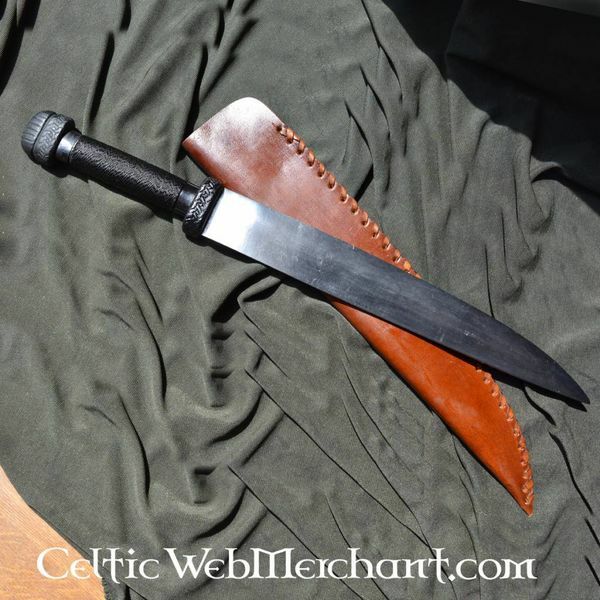 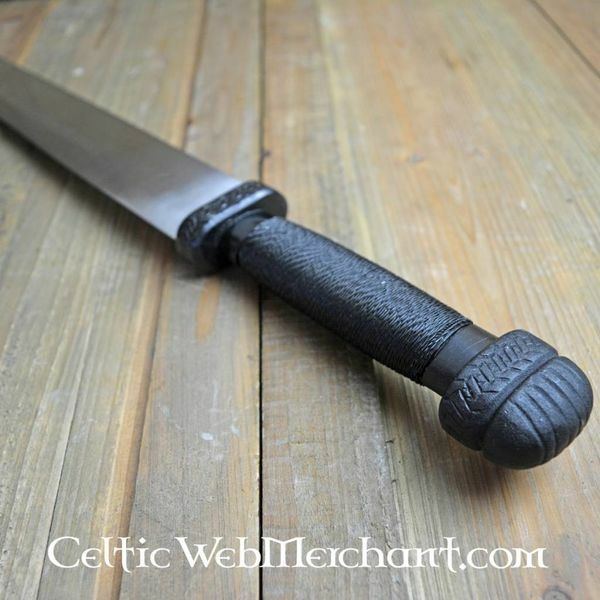 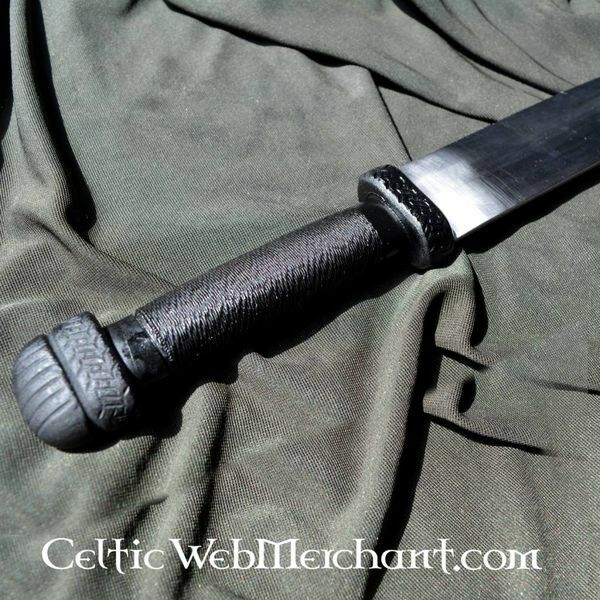 This seax is based on several early medieval originals. 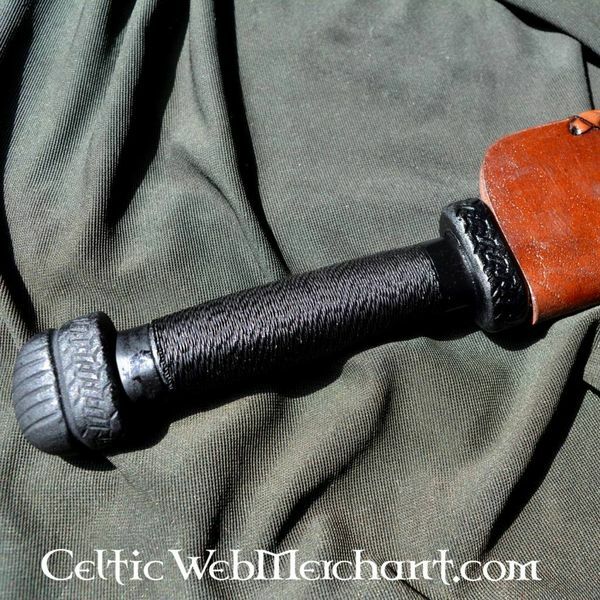 Seaxes like this were used as weapons and as tools. 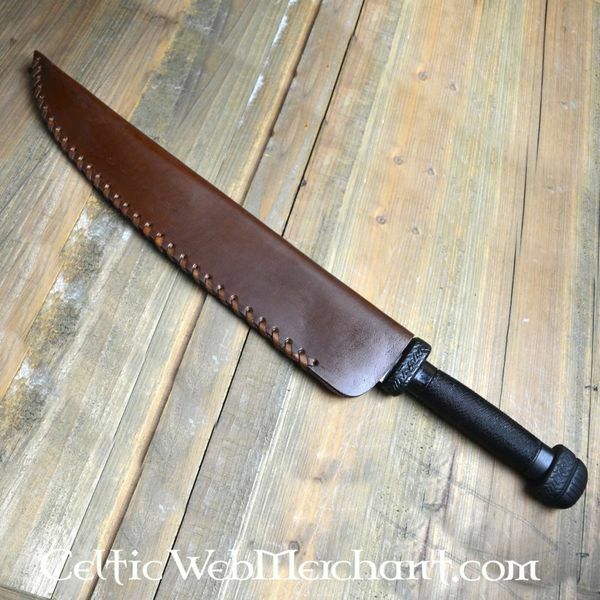 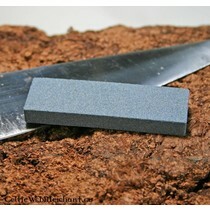 The seax has a semi-sharp blade made of EN45 spring steel. 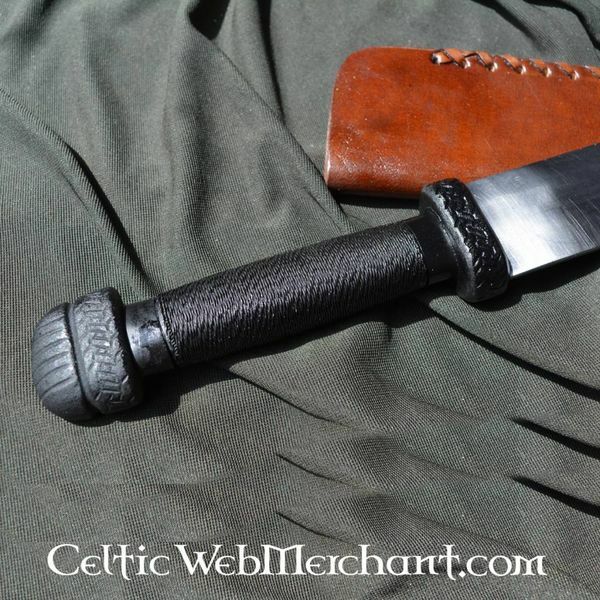 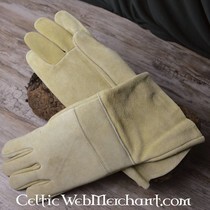 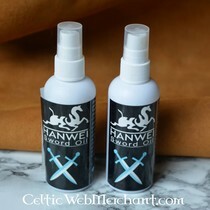 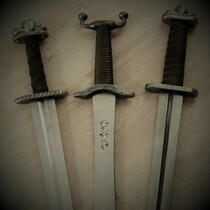 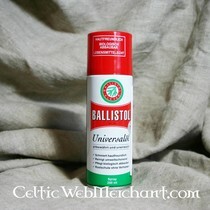 It is delivered including scabbard and can easily be worn on a belt.